What’s your most AWESOME moment travelling? Awesome is a word we hear often. It’s used casually to describe almost anything. But what does it actually mean? How do you feel when you reflect on that moment? For me, it’s trekking in Patagonia. After 8 days battling physical pain, mental fatigue and some of the most volatile, inhospitable weather on Earth we reached the summit. Before our eyes appeared a gigantic frozen dessert. Hemmed in by snow capped mountains, Glacier Grey was a vast mass of ice invisibly inching its way toward the turquoise waters of Lake Grey. This moment is etched in my soul. It evoked a sense of awe for which words can’t possibly describe. Travel reminds us what it is to feel wonderment. To boldly go where we’ve never been before. 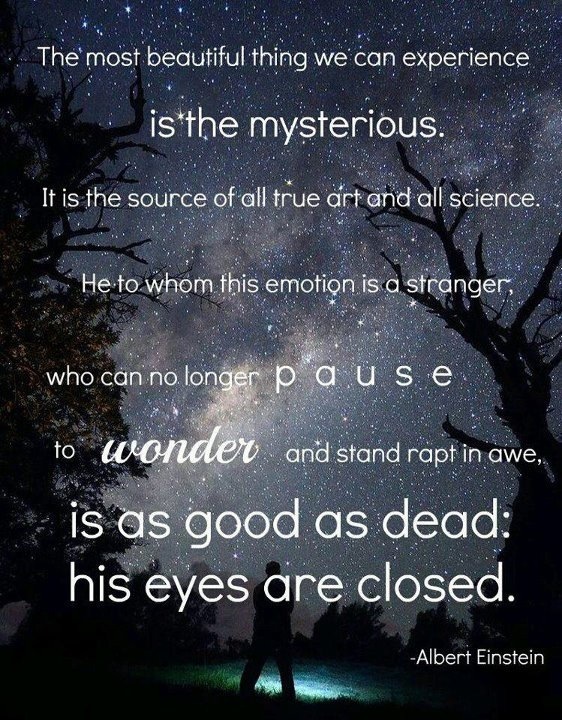 To paraphrase Eistein: it is to experience the mysterious and be rapt in awe. *AdventureHoney is where real travellers safely book adventure tours and activities. Our experiences our curated by fellow travellers. AdventureHoney verifies the operators and provides a website for you to book with these operators direct. Whether it’s a Thai fishing adventure, hanging out in a Thai elephant sanctuary or getting lost in the jungle on kayaking tour – AdventureHoney will make your wildest adventure dreams come true. ← Very First AdventureHoney Tour Operator of the Month! I couldn’t begin to say what was the most awesome, which I guess makes me pretty lucky. I’ve flown over Victoria Falls in what looks like a bicycle with wings, I’ve stood on the Cliffs of Moher, I’ve gotten lost in Istanbul, I’ve ridden on a camel in the Sahara… the list is not endless, but it is extensive. But thanks for sharing your story, even if I can’t come up with a favorite of my own.